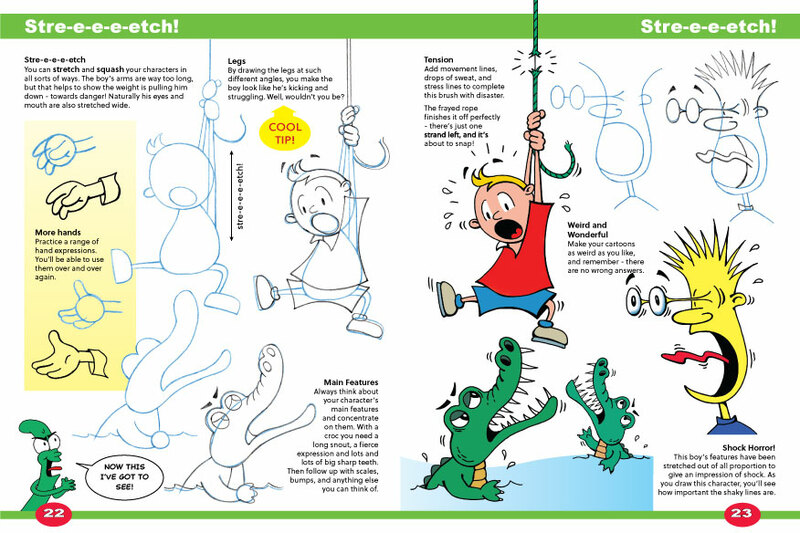 Richard Galbraith shows how simple it is to draw cool cartoons. 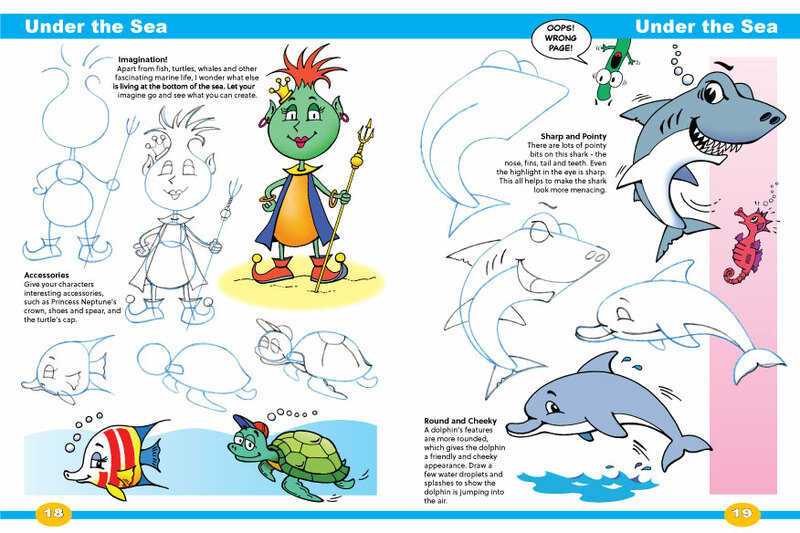 Using clear, step by step guidelines and heaps of tips, you'll soon be drawing all sorts of weird and wonderful characters. Richard covers such things as materials, expression, hands, bodies and action. 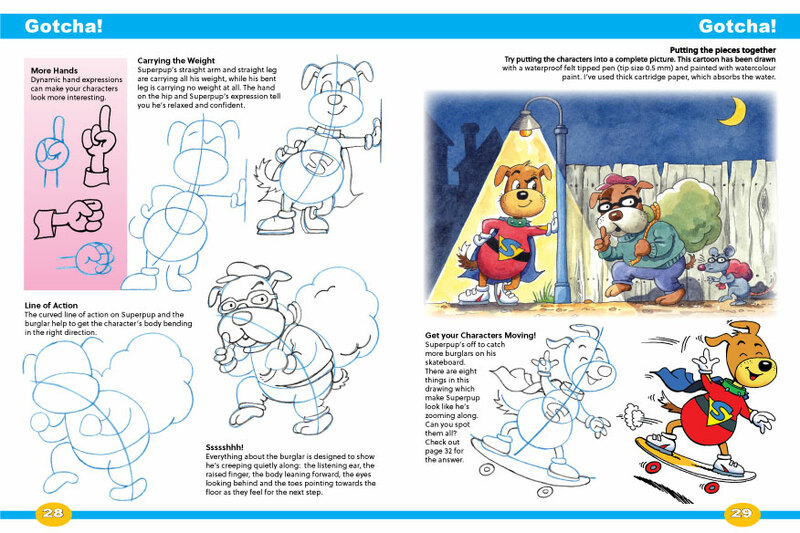 Once you've had a go at drawing the cartoons in the book, you'll be ready to make up some of your own. Start off with a simple shape - a square, oval or circle, add a few features and an expression, and suddenly you've got a fantastic, funny cartoon.